CompactDRAW is a software that anyone can use to instantly create a cool graphics. Effects that take professional artists hours to do, you can achieve in seconds with just a few clicks! The basic concept behind CompactDraw is that you draw,edit and combine your shapes, text and other objects as in vector drawing packages. However each object has its own bitmap properties as a color, texture, transparency, many 3d effects, bevels or casting shadows. The objects have smooth edges and the feel of bitmap image or rendered scene. Because everything is editable all the time, you don't have to recreate the graphics again and again from scratch just to change small thing. CompactDRAW was designed to be a very easy to use, fun software. You don't need to be an artist to create really cool graphic with rich and original textures. CompactDRAW is a powerful Entry-level drawing package with a price anybody can afford! If you like the way it works but you need something more powerful, check out Real-DRAW, our drawing and painting software for advanced users. 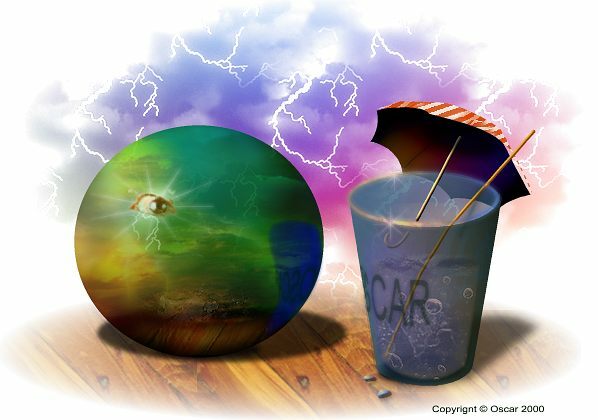 Web Art - you can do anything from Web banners and logos to buttons or other art. You can create vivid graphics with cool effects like drop shadow or glow. Also you can chose from zillions of procedural textures and color washes. Multimedia Interfaces - With Multimedia extension you can assign to each object three different looks - normal, highlighted and pushed. Then you can export each frame to separate bitmap file or direct export to Multimedia Builder. Design Logos - you can be creative. With ability to edit text the same way as the paths you can make changes in the font itself. Use Transparency Textures to define interesting semitransparent surfaces. Rendered-like surfaces, buttons and controls - The Texture mixing, 3D Lighting and Effects are so realistic than you can create images with real feel of stones, metals etc... There are hundreds of predefined natural textures in the library and you can add your own. Digital Art - Feather and Transparencies helps you create unbelievable digital art. See the image on the left in full size It was created using 37 objects and 11 textures and it was done on a Compaq notebook without the mouse (with the touchpad)! Simple, yet flashy llustrations - Bevels are great for creating fantastic illustrations. Mix-in some simple textures and you make an Air-Brush like art. With CompactDraw you can make changes anytime (which you can't do with air-brush). 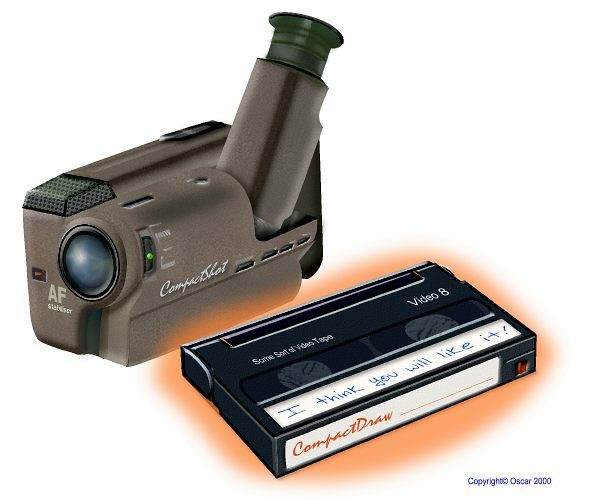 The video camera illustration has 90 objects and 9 textures. See the full image here. Technical Illustrations - CompactDraw has many unique tools, one of them is a Color Shift which allows you to make a global color changes with just click of a button. 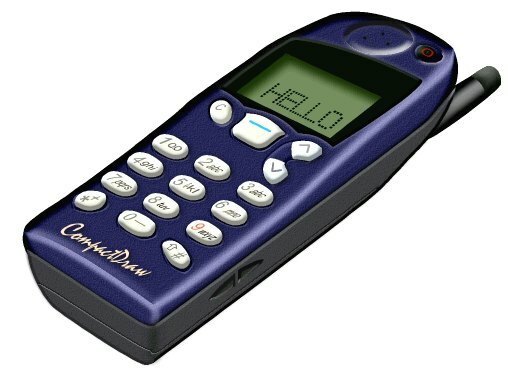 The phone has around 80 objects. See the full image here. To find out more about CompactDraw see the Features and full Online Manual. Compact Draw integrates with Multimedia Builder. You can create functional buttons and graphics all in CompactDraw and then export it to MBD file. This package can save you your time no matter what your primary task may be; and working with it is fun as well!